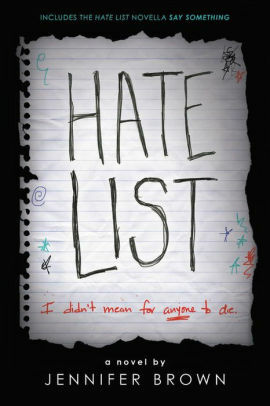 Hate List is not a book I would have expected to really enjoy, but the characterization and plot drew me in immediately. After five pages, I couldn’t put it down. I don’t tend to be all that interested in those “issue” types of books, but I got a copy of this one somewhere and when I was looking for something to read, this one sort of leaped off our newly-unpacked shelves into my hands. The story is told in first person by Valerie. She’s just starting her senior year in high school and she is almost sick with anxiety about it all because the previous May, her boyfriend, Nick, opened fire on the high school cafeteria and killed six students and then himself. The now-infamous “Hate List” was a list of things and people Valerie and Nick hated, and the people who were shot were all on the Hate List. Some people think Valerie was a co-conspirator, because of her involvement in the creation of the Hate List (which she’d started before she even knew Nick as a way of dealing with her parents quickly dissolving marriage) and because of some things Nick said during the mayhem. 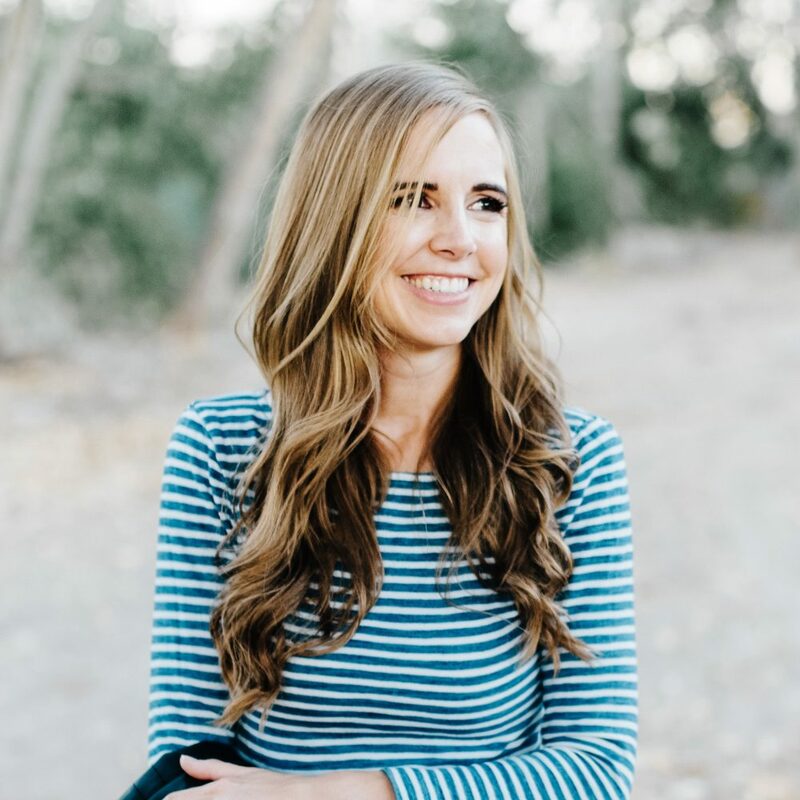 Others consider her a hero because she jumped in front of one of Nick’s targets, saving the girl’s life and getting shot, almost fatally, in the process. Valerie herself doesn’t know what to think. She doesn’t feel like a hero, but she certainly is sick over the killings. Part of her feels like she should have known that Nick was really on the verge of doing something so horrible, but most of her just misses her boyfriend, the Nick that she loved, not the murderer. It’s an interesting take on the regular school-shooting story and telling it from Valerie’s point of view is, I think, brilliant. The media is full of stories about the school coming together in the aftermath, putting aside differences and becoming friends, but Valerie feels so alone as she goes back to school. Everyone seems to hate her, even sometimes her own parents. After the shooting, of course, Valerie comes under investigation for possible involvement in the crime, and suddenly everything she’s said in text messages or in IMs or just in passing becomes suspect and that is, understandably, terrifying. All of the characters are amazingly well-rounded, with Valerie sometimes being incredibly sympathetic and sometimes so dense or stupid that you want to shake her. Her psychologist is, thankfully, not a complete and dense idiot as some authors might make him, but really does help her a lot. And it’s easy to understand why she misses Nick and then hates herself for missing him and him for making everything so complicated. And the portrayal of Nick is very well done; you see him as Valerie does – a pretty average guy, increasingly irritated by the way he’s treated by the other kids at school, but certainly not someone she anticipated doing some so horrific. He’s just a kid who plays video games and reads Shakespeare, who loves his mom but barely tolerates his step-dad. He’s the boyfriend who tickles her until she cries and called her Juliet when he asked her out for the first time. She simply can’t see him like the media, like the kids at school do, as nothing but a murderer. She knew him before all that and it’s hard for her to reconcile the two in her head, especially when she loved one of those versions so much. Another strong part of this book is how, as the reader, you discover as the story plays out that other people feel guilt too, for not knowing what was coming or for how their actions might have influenced the events in some way or another. It’s not, of course, a book for everyone – the subject matter is undeniably heavy and there is a bit of swearing, but oh, I thought it was quite incredible. That sounds AWESOME! I am adding it to my list right now. 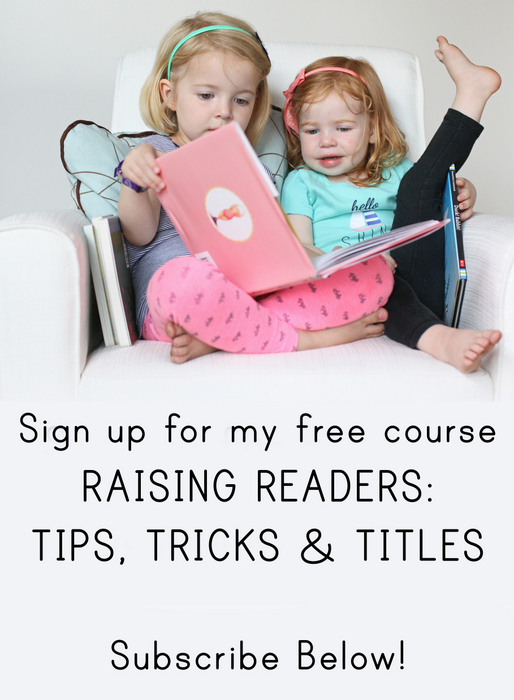 I tend to like issue books, so this sounds pretty good to me! Belatedly adding my voice: Just finished this book and thought it was excellent. Terrific review. Thank you for your review. I have this one on hold at the library and I wasn't sure about it. From your review it sounds really good.